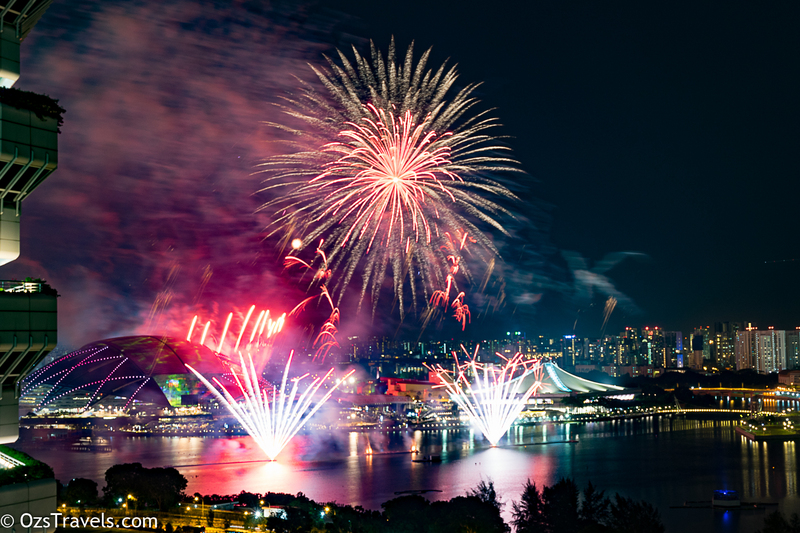 Singapore National Day 2016 on 09 Aug 2016 is the 51st National Day and, from the parade perspective, will be very different. 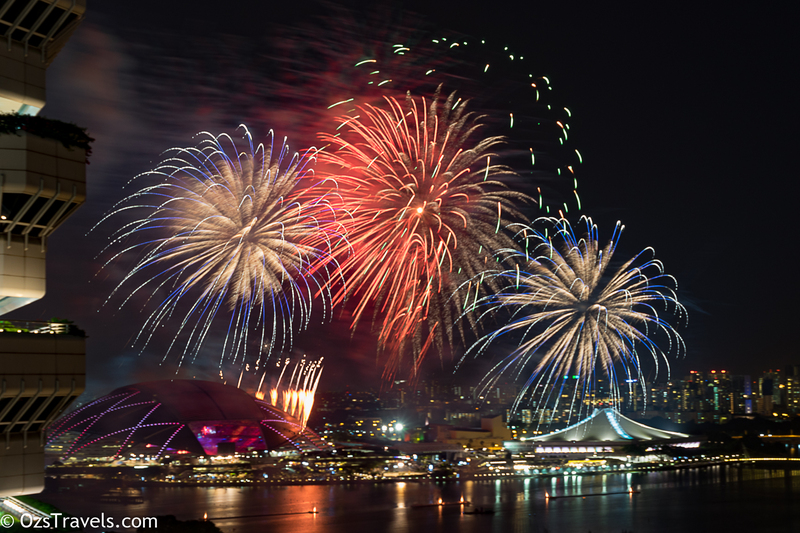 No military vehicles parading around the streets, a fly past may still happen, but will not be as impressive as last year’s. 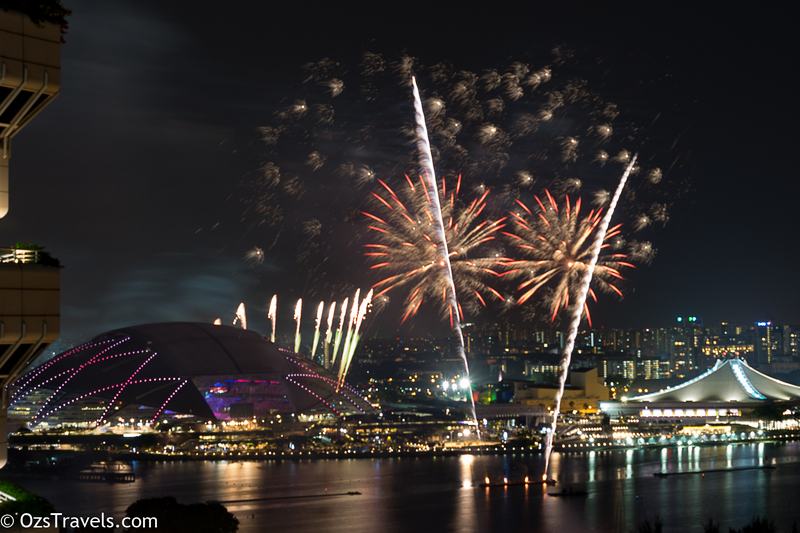 On the plus side I have a better view of the fireworks as this year is the first year that the National Day Parade will be held in the new Singapore National Stadium, which makes viewing the fireworks very easy for me as I can sit out on my balcony. 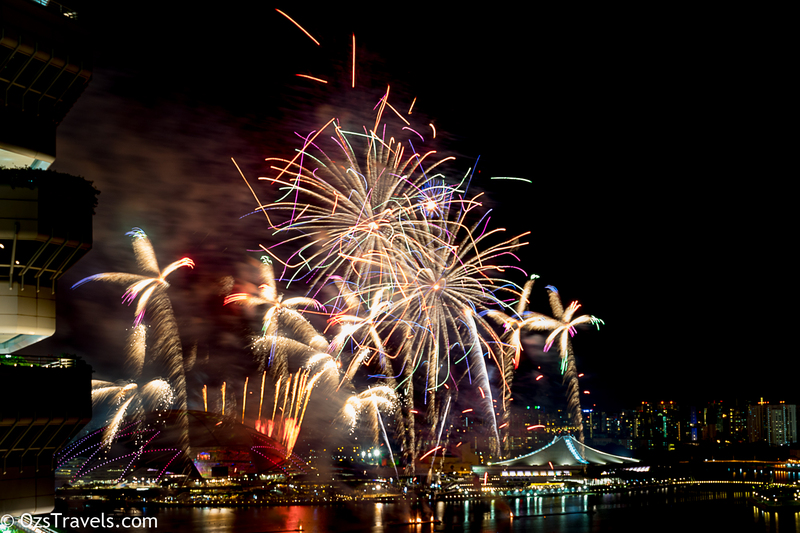 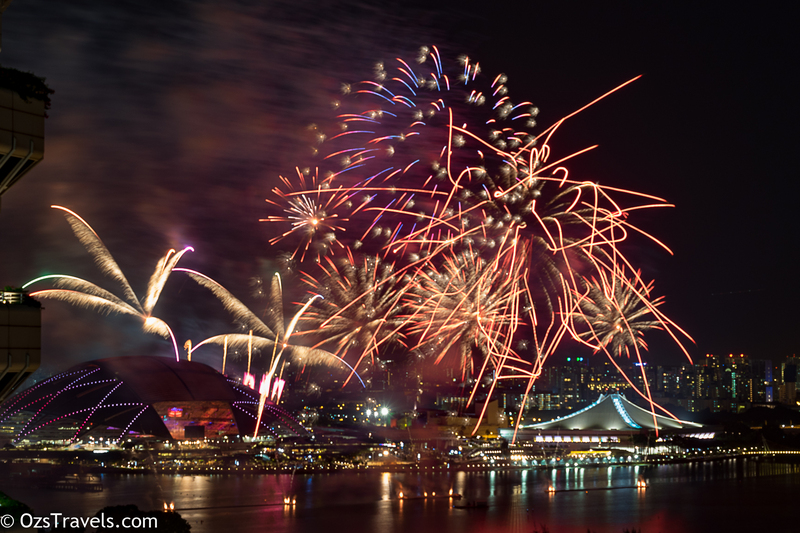 In true Singapore style the practices for National Day are pretty good, as good as the actual event in most other places around the World, especially when it comes to the fireworks. 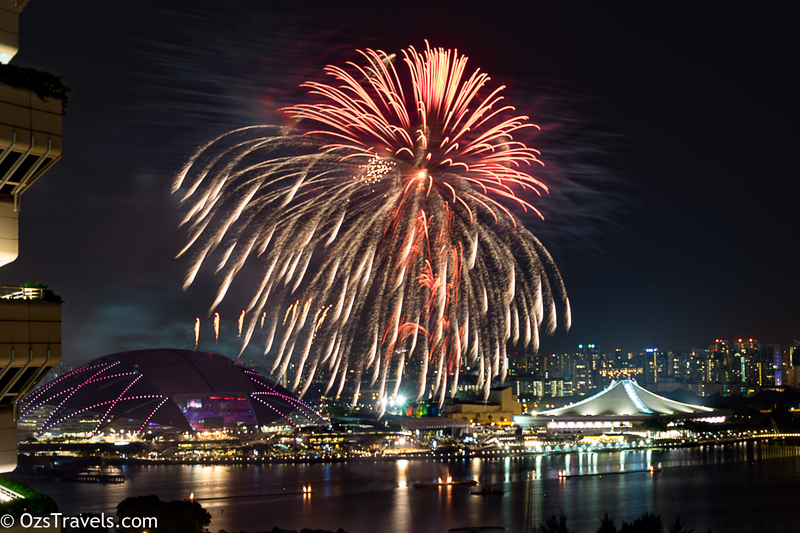 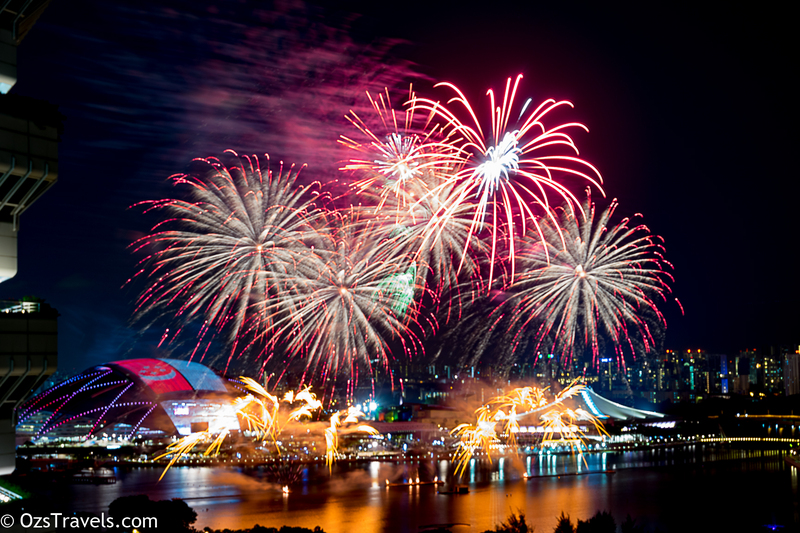 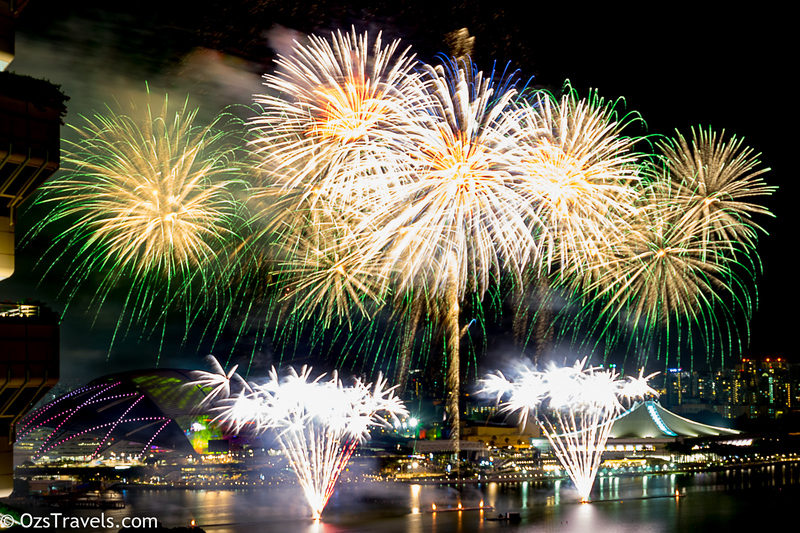 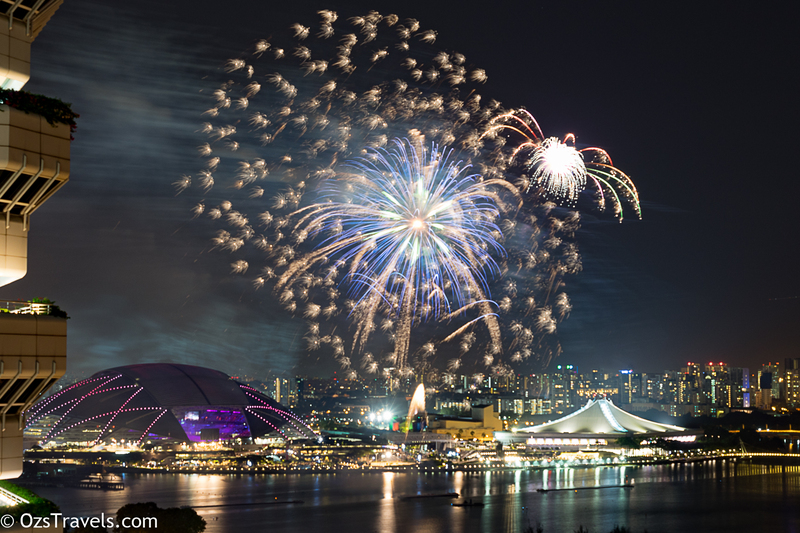 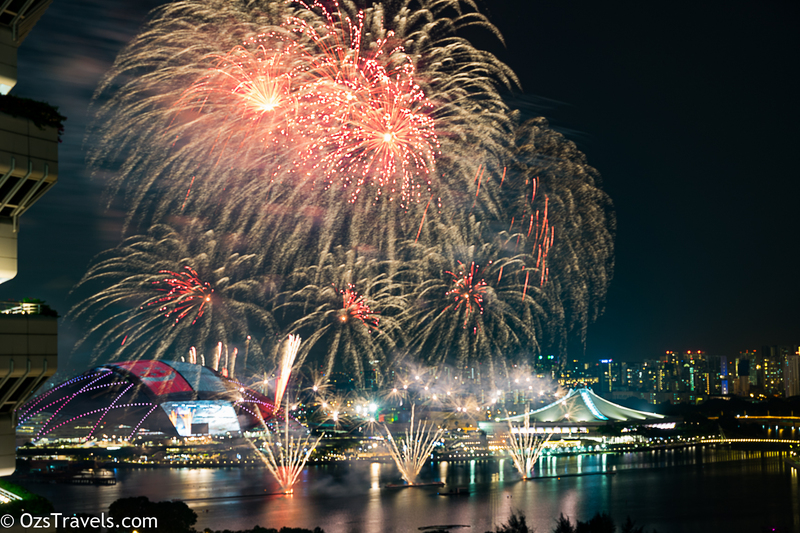 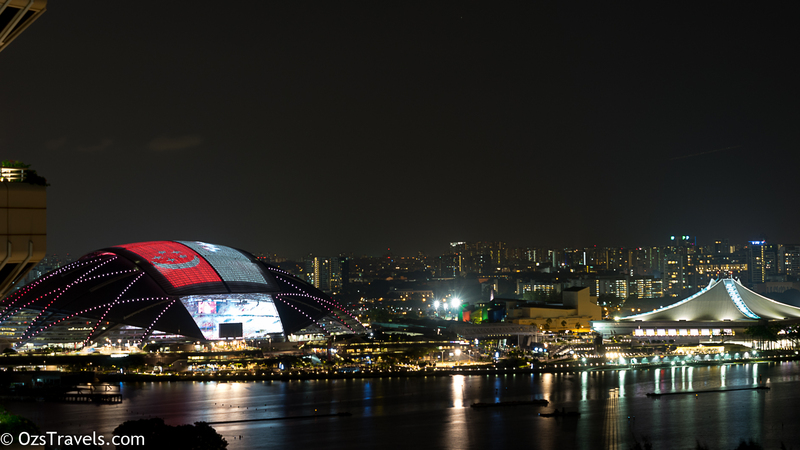 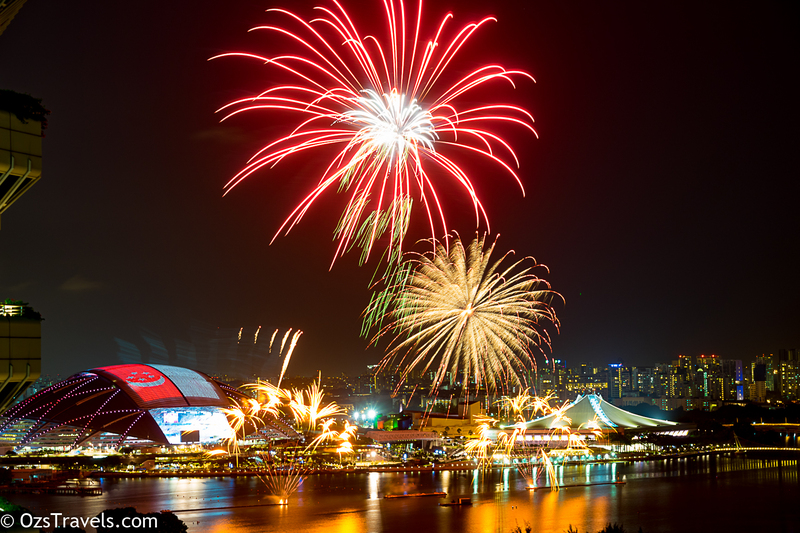 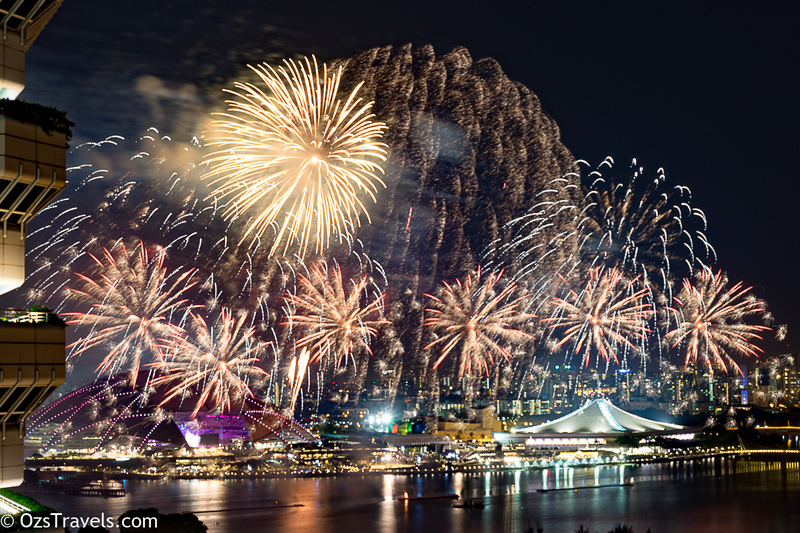 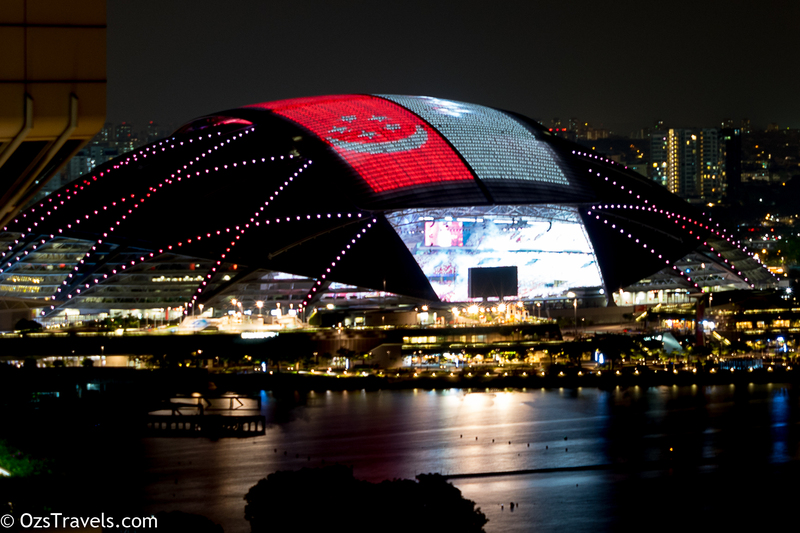 This year is the first year that the National Day Parade will be held in the new Singapore National Stadium, which makes viewing the fireworks very easy for me as I can sit out on my balcony. 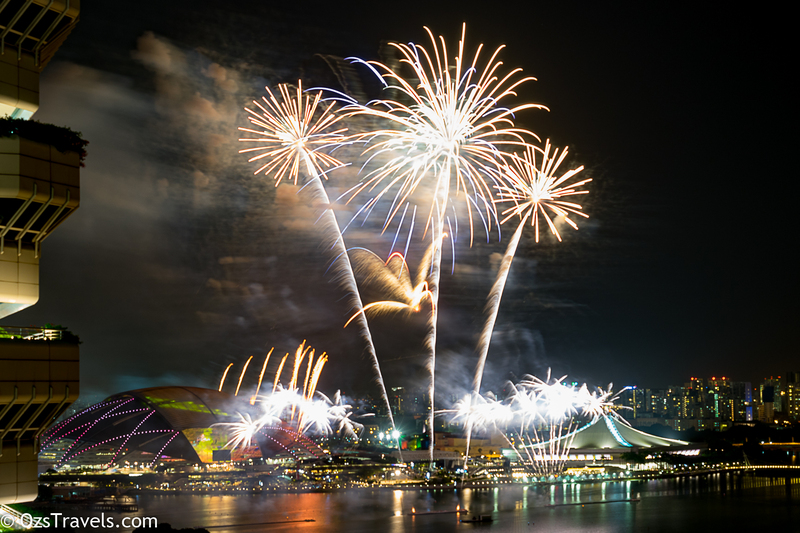 Trying out a different approach to taking photos of fireworks, seems to be working, but I need more practice, luckily there is another practice session next week.